SphereOptics provides a large spectrum of Zenith Polymer® diffusers. 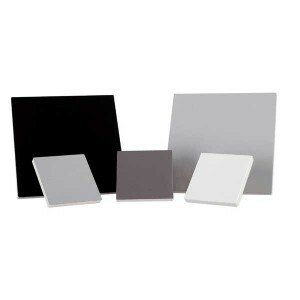 Those diffusers are available in several different sizes, thicknesses (those define the percentage of transmission) and reflection characteristics. It is possible to attach high level gluing foil on a Zenith Polymer diffuser, which allows an easy processing.